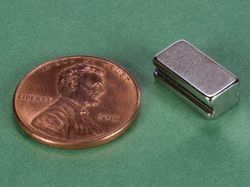 If you are looking for a powerful, yet thin magnet for your high temperature application, this is the magnet for you. 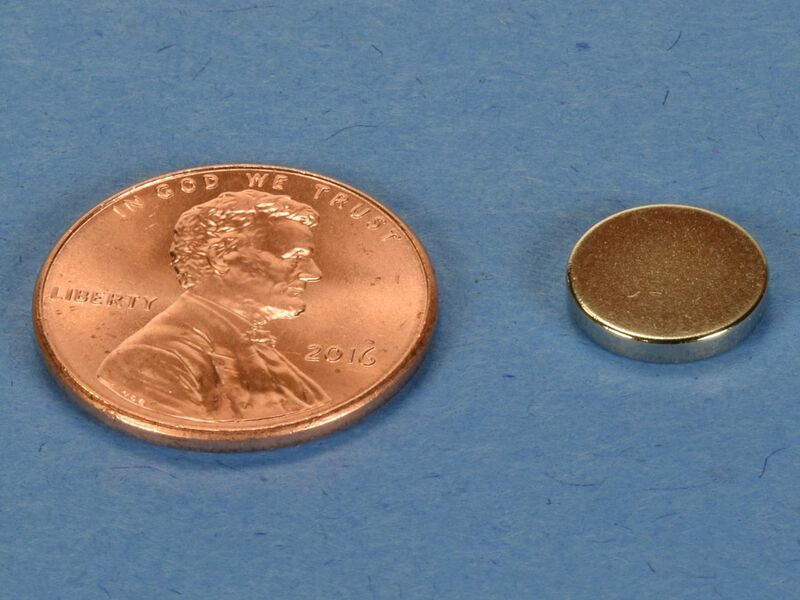 The D61SH discs are made with grade N42SH (SH = Super High Temperature) material. 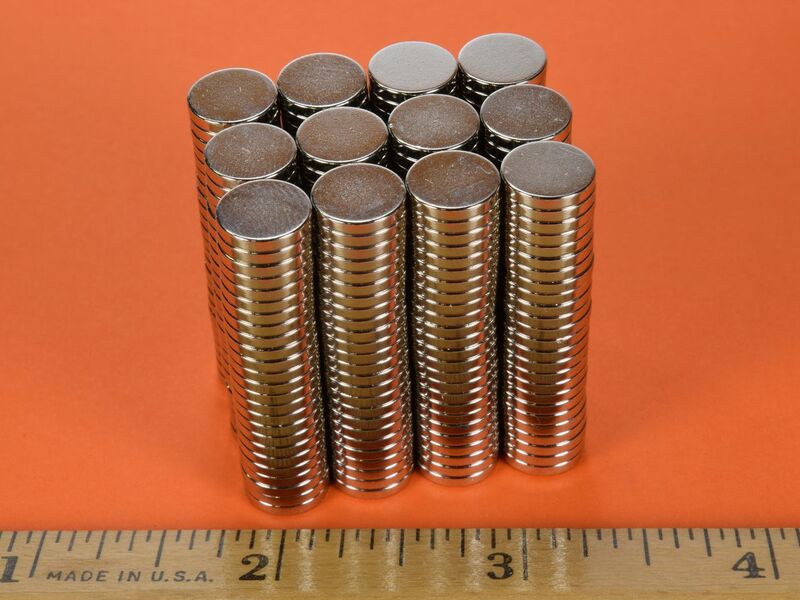 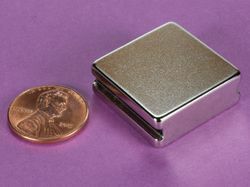 The SH material means that the magnets can be heated to 302° F without any loss of magnetic strength, unlike standard neodymium magnets that begin to lose strength at 175° F.
This size is also available in Grade N52 as part number D61-N52 and in Grade N52 with a gold finish as part number D61G-N52.